Dr. Alexandra Hochster-Korman joined the Rose Tree Dental Group in 2013. 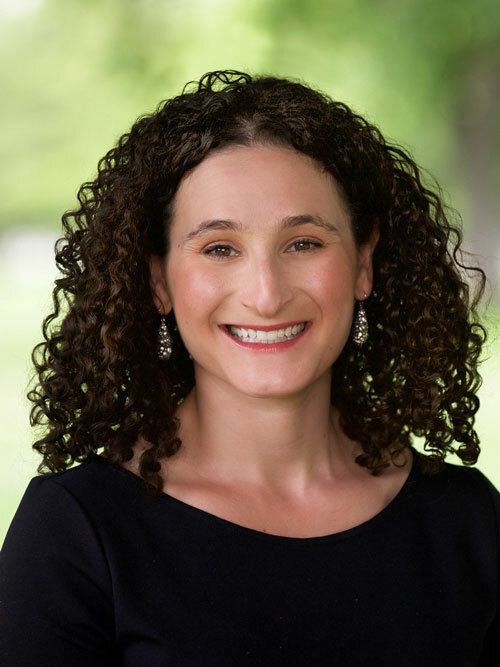 Raised in New York, Dr. Hochster-Korman moved to Philadelphia in 2008 to attend the University of Pennsylvania School of Dental Medicine, and has been here ever since. After graduating in 2012, she completed a year of post-doctoral residency at Virtua Hospital in Camden, NJ. Dr. Hochster-Korman is known for her caring and gentle approach to dentistry, seeking to make dentistry comfortable for all of her patients. She is a member of the American Dental Association and the Pennsylvania Dental Association, and is a Spear Study Club dentist. Additionally, she sits on the board of The Jewish Farm School. Dr. Hochster-Korman lives in Center City with her husband, Jonathan and their daughter, Miriam. Her interests include cooking and baking, running, music, and entertaining family and friends.